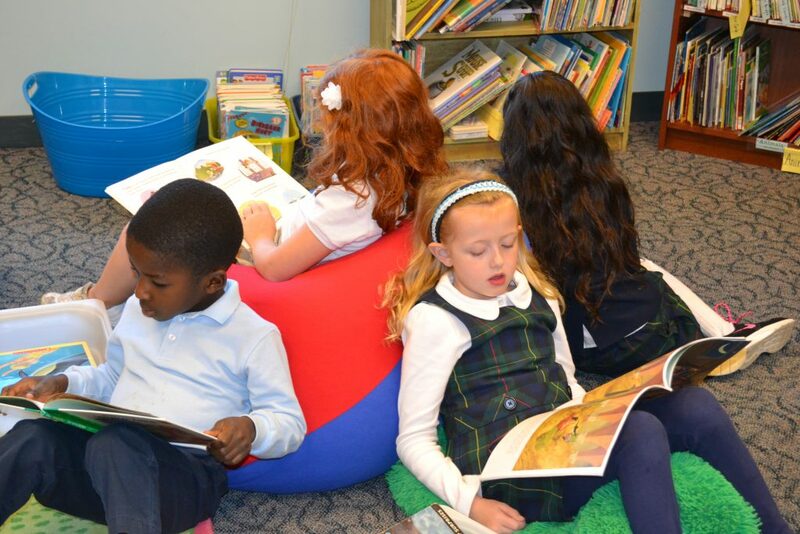 First grade is an exciting time of developing reading skills which opens up a world of knowledge in living books. Students learn how to code words using phonics and transfer that skill to fluency in reading. The first graders study Ancient Egypt in history, and the first few books of the Bible so they have an integrated knowledge of the ancient world. First graders conquer the building blocks of math working on addition and subtraction drills. It is a joy to watch the first-graders grow in confidence and ability. Visit our class sometime to see learning in action!